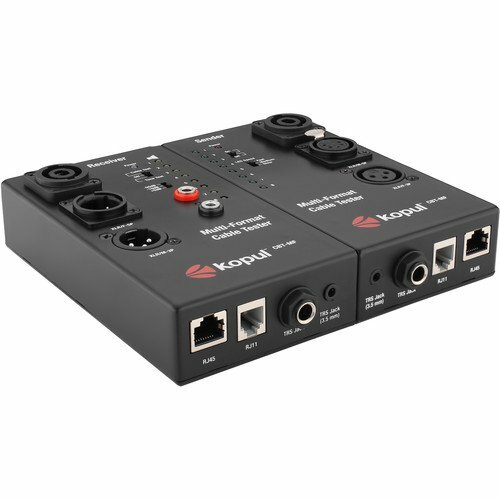 Ideal for VDV (voice - data - video) professionals in telecommunications, network and digital communications. 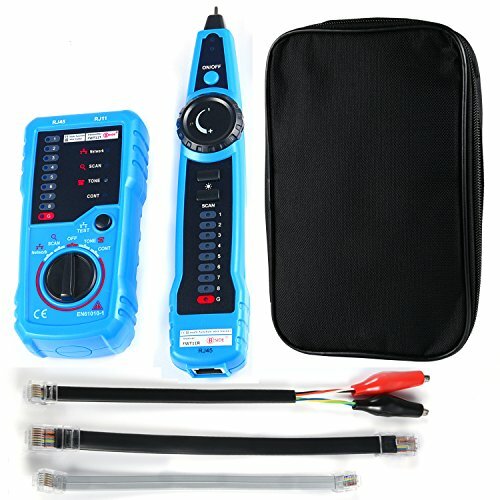 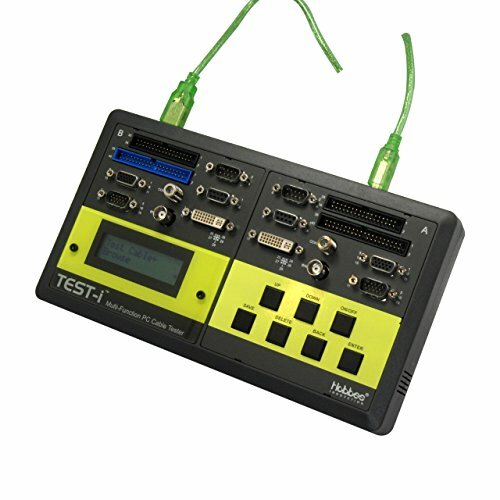 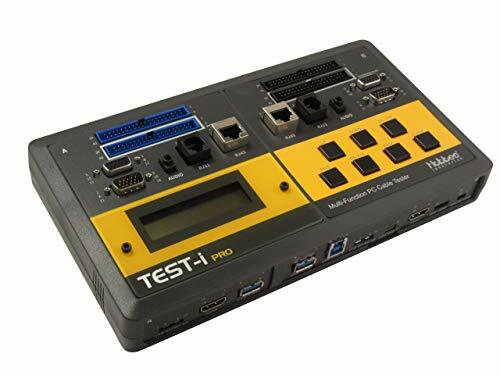 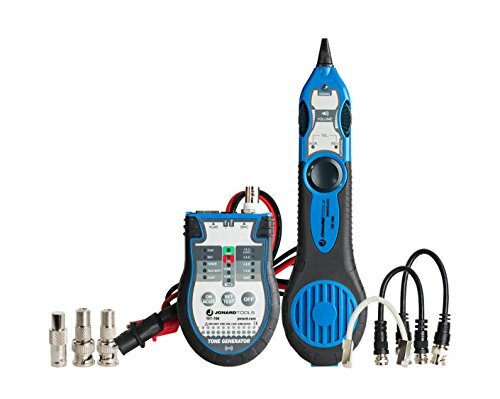 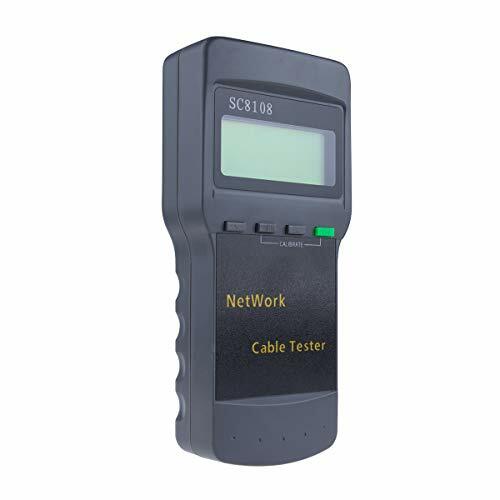 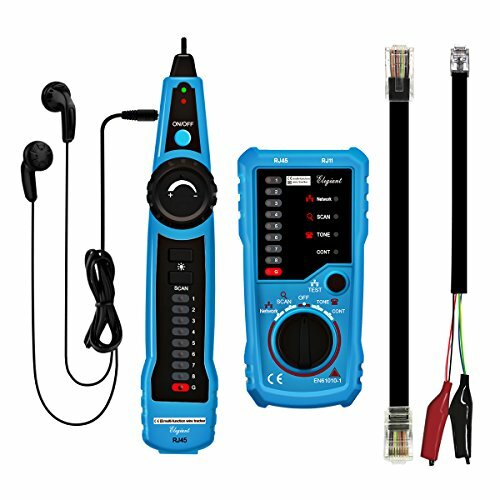 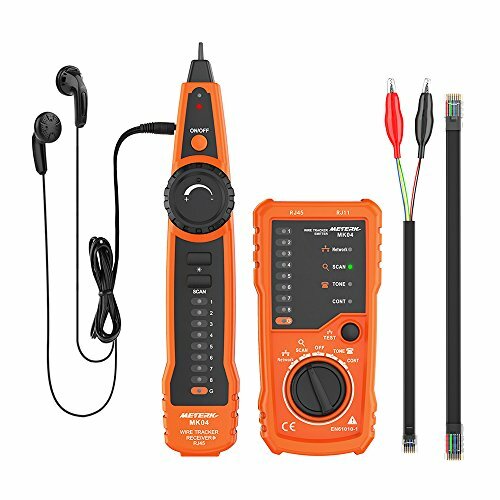 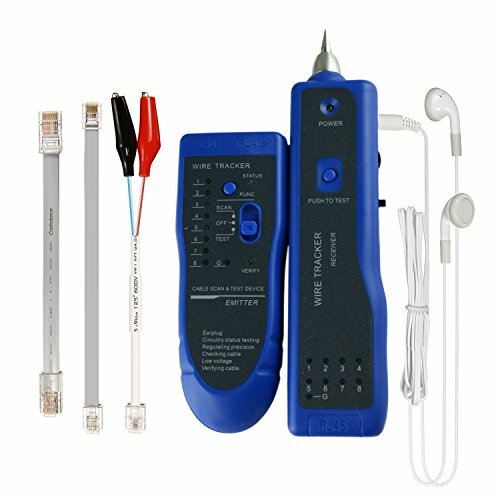 This is a multi-function cable tester for RJ45 LAN cable, BNC/F coaxial cable, 6P2C/4P2C jacks and provides tone generation. 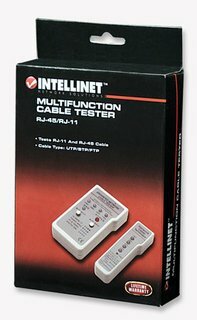 Multi-function Network LAN Cable Line Tester Tracker Finder w/ Carrying Case!